MORE THAN 2,800 students are due to graduate from the University of Limerick this week as the university commences with conferring ceremonies. 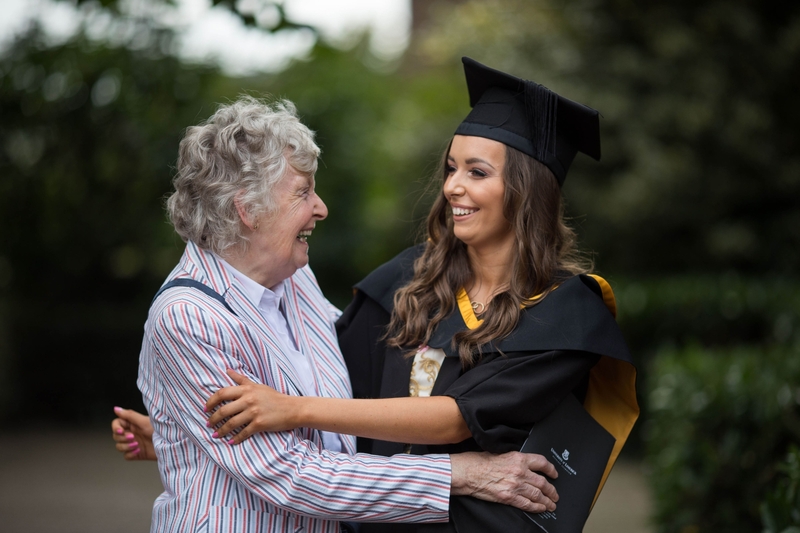 Monday saw graduates from the UL Faculty of Education and Health Sciences, which includes nursing and midwifery, clinical therapies and the graduate entry medical school, as well as students from the Faculty of Science and Engineering. “UL's graduate employment rate for 2017 primary degree-holders is now 17% higher than the HEA’s most recently-available national average figure which is 62% for 2016 graduates,” UL President Des Fitzgerald said. Speaking at the ceremony, Dr Fitzgerald said: “Our excellent education in health sciences has been recognised nationally with the Delta awards granted to the School of Allied Health for their pioneering work in interprofessional education and to the graduate entry medical school for their innovative curriculum and delivery methods”. Research students from the UL Faculty of Science and Engineering this year made major strides in developing a new concept for commercial aircraft wings, attracting the attention of both Airbus and NASA. UL researchers are currently teaming up with NASA on a joint proposal for a habitable spacecraft module for travel to Mars. UL Graduations continue for the rest of this week.